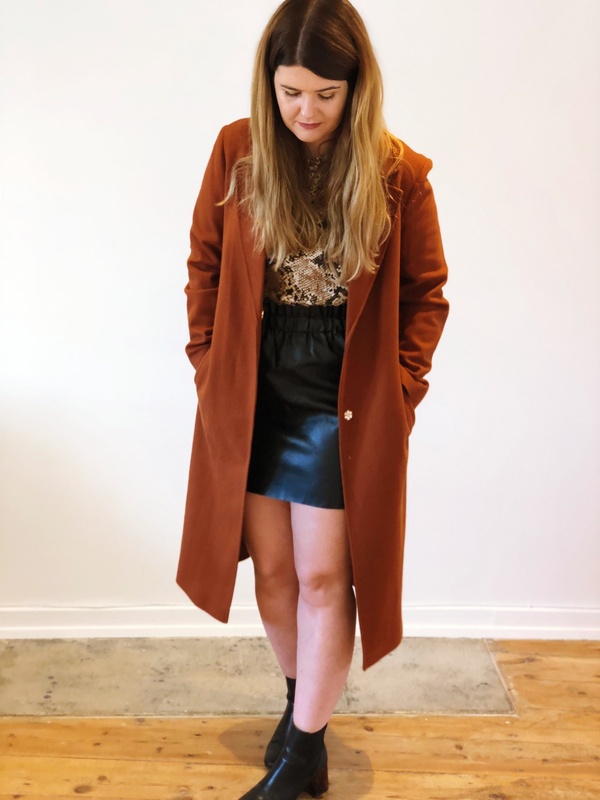 Blogger and fashion columnist Anna Louise, takes SHARP through her top picks and tips for Autumn. There are some things you just can’t compromise the price on and for me it has to be a leather jacket. 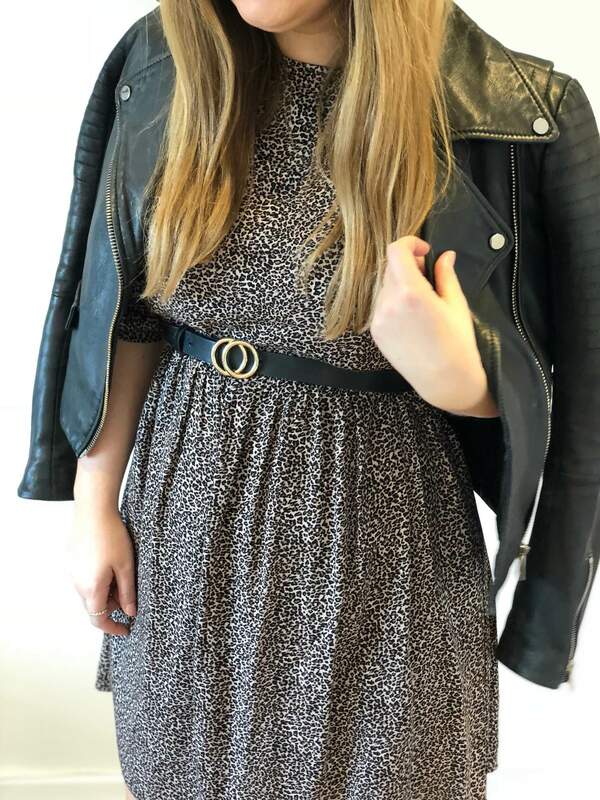 The one pictured I got from Zara last year, however they bring out similar styles year upon year because they are so popular. 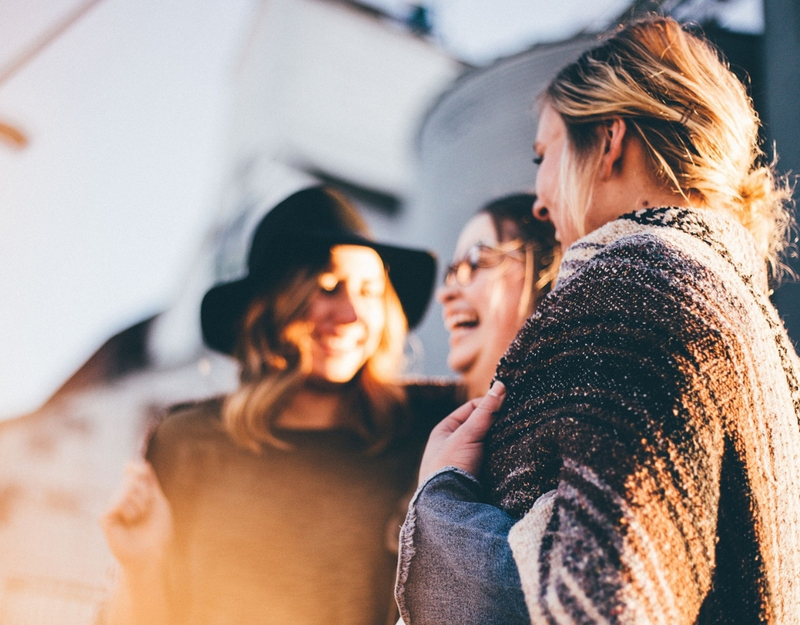 Also, make sure you have a good pair of boots that you know you can team with anything, from jeans and trousers to dresses and skirts. This season stock up on slogan tees, you’ll be surprised with just how much they go with. 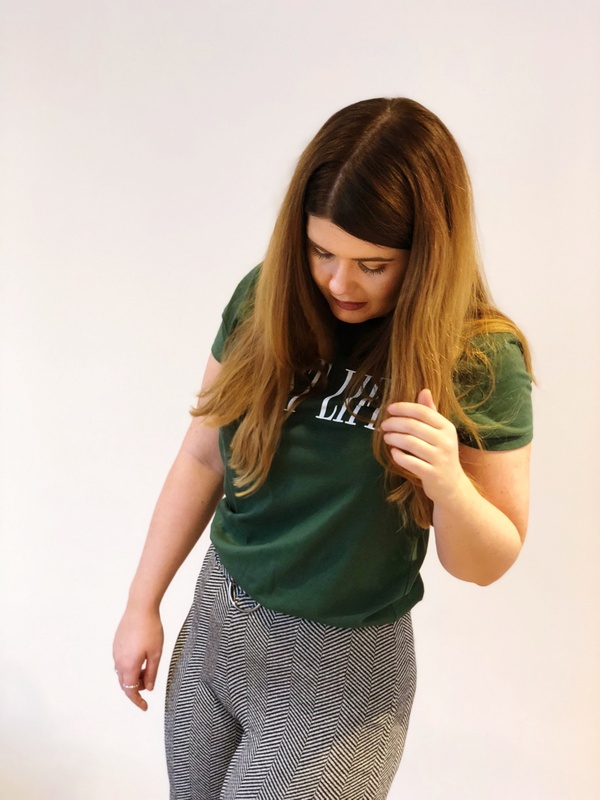 This green number is a perfect transitional colour and for only 4 from Primark, it’s an absolute steal. 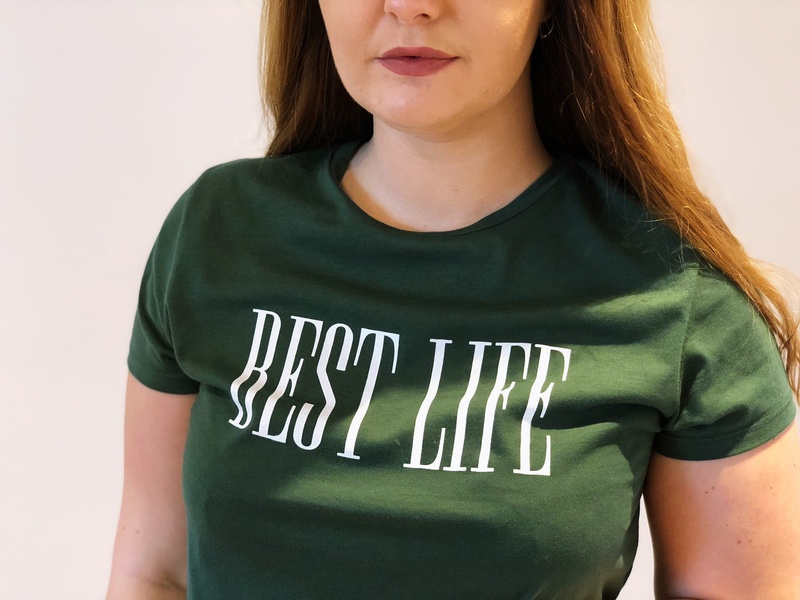 If you do head off to get one though, make sure to check the sizing, the store has just put all new sizing in place so it might be worth the dreaded try-on in the fitting rooms. 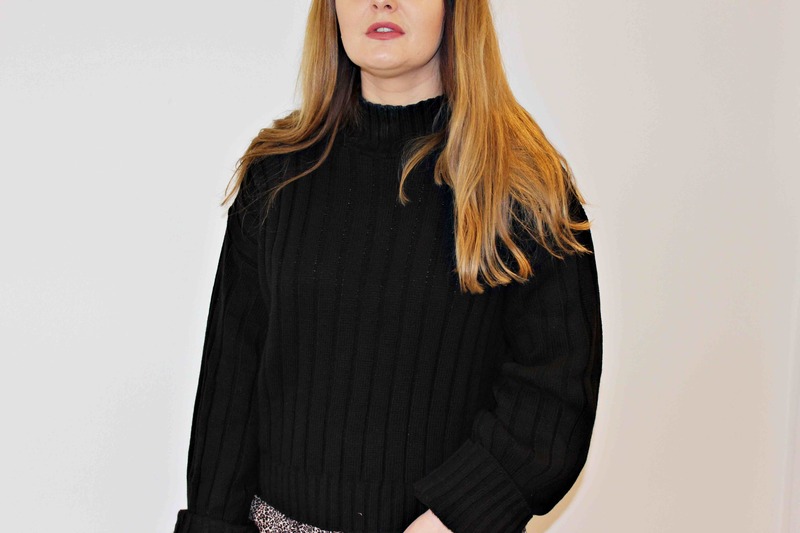 Comfort is everything, complete with an elasticated waistband and three quarter length turn ups these Zara pants are perfect to wear for work or to pair with some pointy heels if you’re heading out on the town. I usually pair them with my vans, which are my go-to trainer but if you really want to be ultra-on-trend, swap this for a chunky trainer. I am obsessed with the ones from Balenciaga and Calvin Klein but ASOS and Missguided also have brilliant replicas. 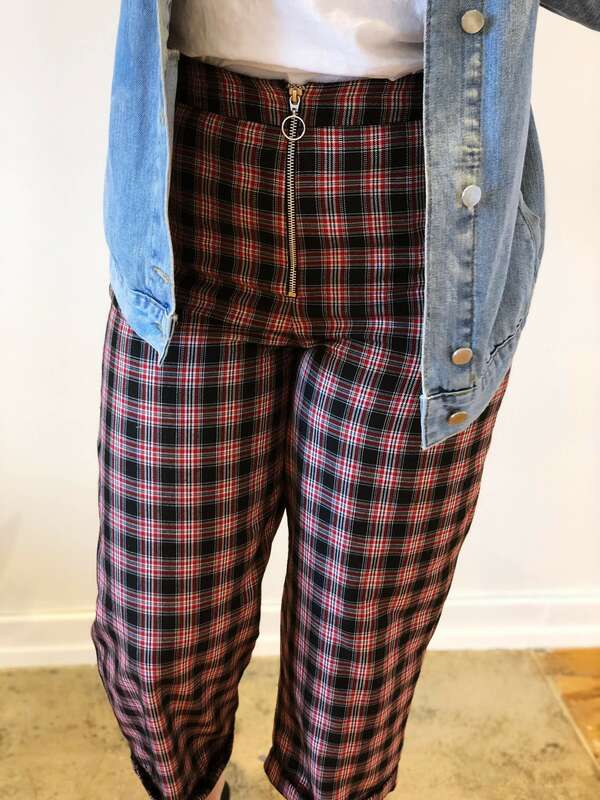 Checks are so on-trend this year, and these trousers are so versatile with a zip detail that you almost want to show off. I bought these through Nobody’s Child at ASOS, but if you head over to their website, there are tonnes of options to choose from. I usually pair these with a slogan tee and then a comfortable denim jacket. 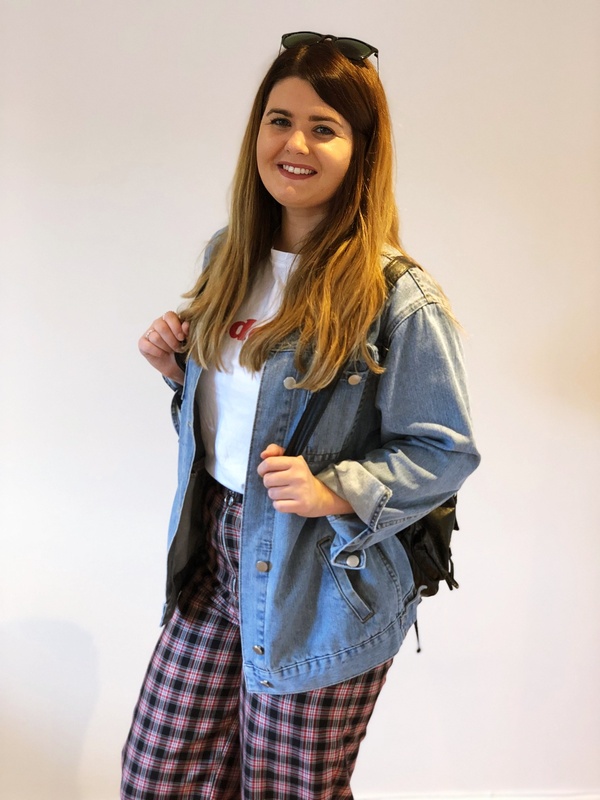 A denim jacket is the ultimate style staple and I would recommend everyone to have one in their wardrobe. I actually have two, one normal and then another which is fur-lined to wear in the colder months. 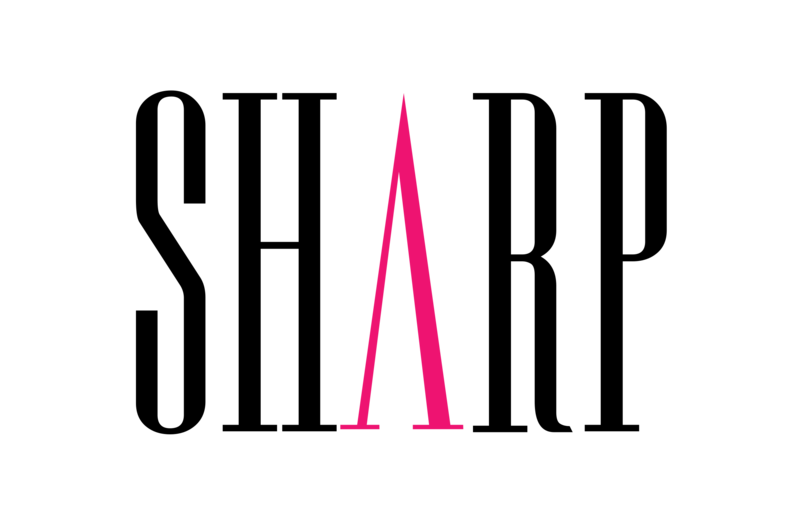 On a side note, I’m also really looking forward to the opening of Newcastle’s Zara, I love shopping in town but always end up having to travel to the Metro Centre, just to check Zara and Primark. 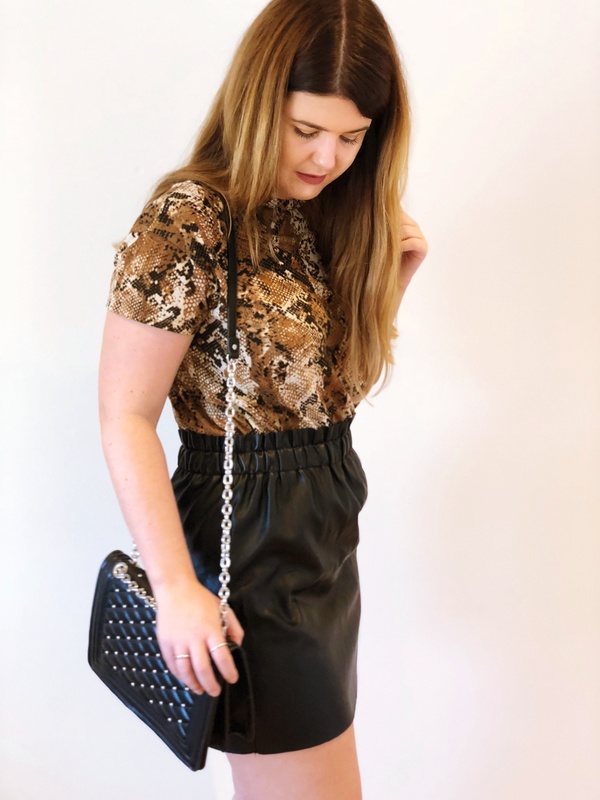 The faux leather skirt is also a perfect edition to any wardrobe this Autumn, wear it with a bodysuit for a night out, a nice top for dinner and drinks or a chunky knit and boots for daytime style. 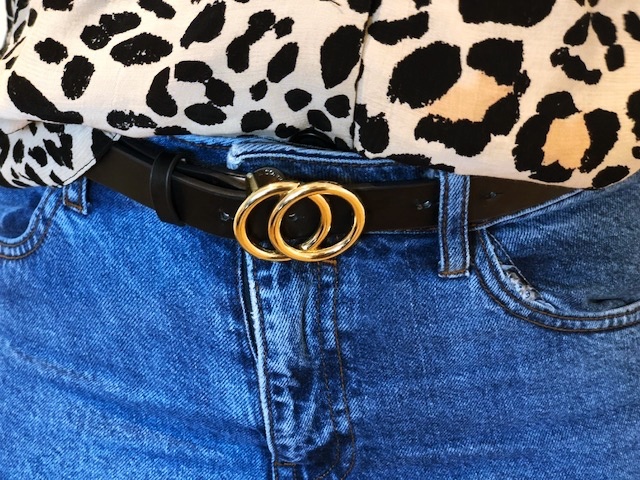 These Primark Mum jeans are one of the comfiest pair I own and they come in all different colours and also a ripped style in store, teamed with an on-trend leopard print shirt and Gucci dupe belt from H&M, this is one of my favourite looks of the season. This shirt could also be worn open with a cami or bodysuit underneath and a pair of heels if you’re headed out for drinks. 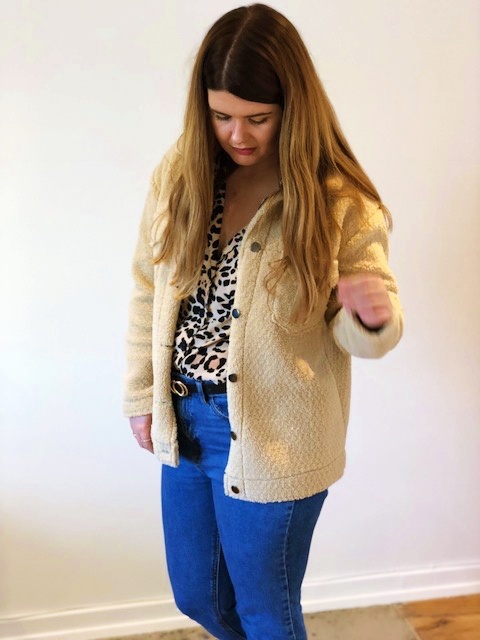 The teddy bear jacket I added is also from Primark and I bought it in a size larger just in case I needed to fit a Winter jumper under it, although it is pretty warm when you’re wearing it already. For 25 you can’t go wrong! 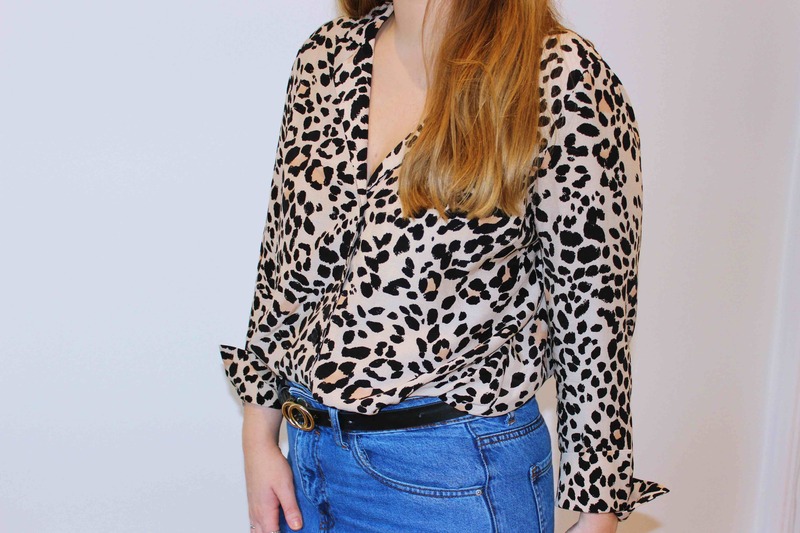 I absolutely love buying AW clothes and filling my wardrobe with cosy jumpers and coats but this year fashion trends has got to be the huge array of animal print that has hit our stores. 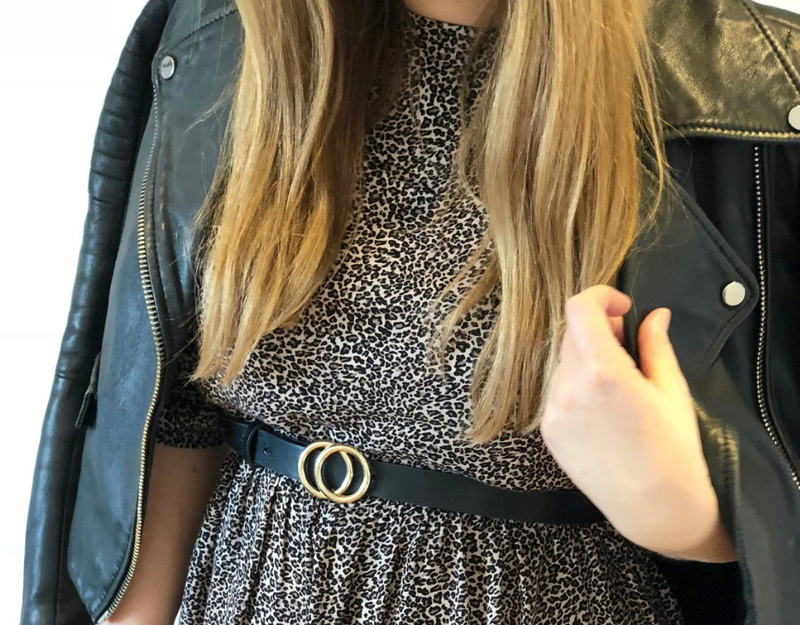 I know some prints can be a bit ‘out there’ but even adding a little touch of it through your accessories, really does the trick. 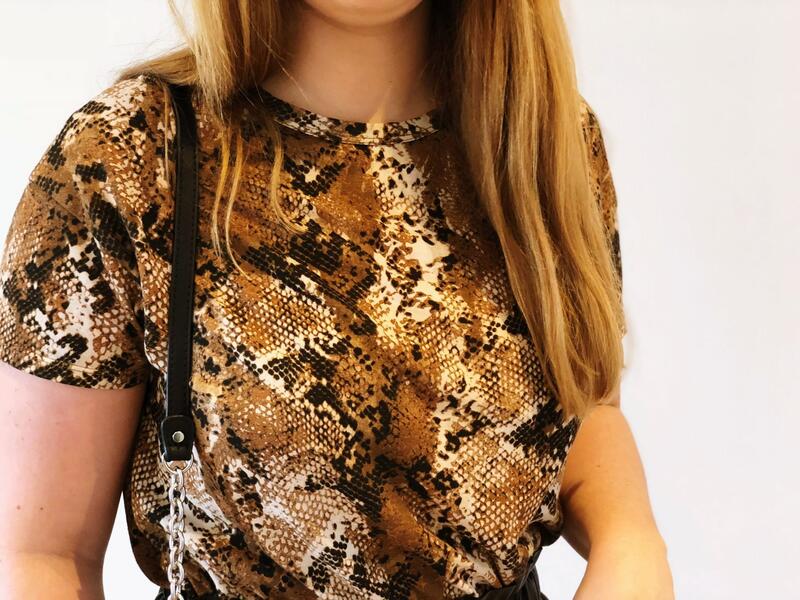 I have just purchased a lovely snake print belt from M&S for around £6, it has made so many of my black outfits….POP! Don’t forget to check out your local supermarket for dupes and bargain buys, I always find a little gem in Sainsburys!